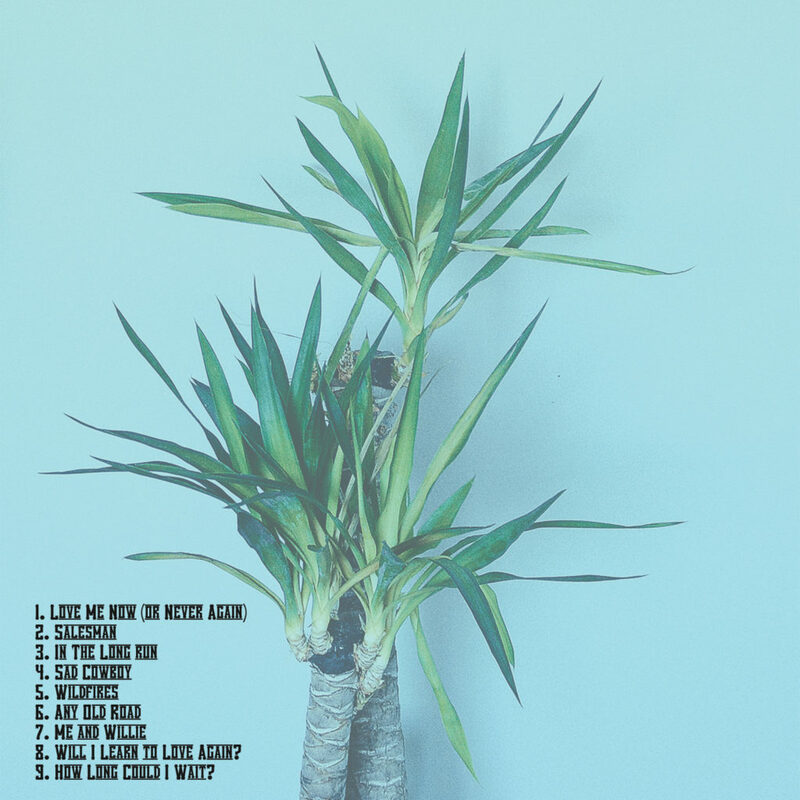 Debut Album Release – Will I Learn To Love Again? Stajcer Announces Fall Solo Tour! 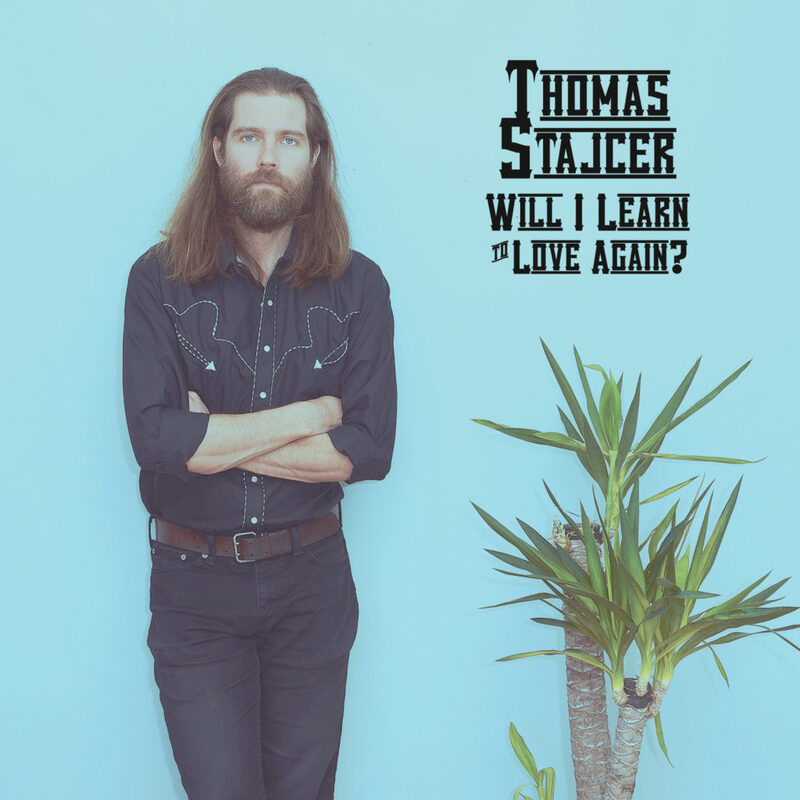 Playing songs from his debut “Will I Learn To Love Again?” Stajcer is travelling solo halfway across the country and making stops in Halifax (NS), Montreal (QC), Hamilton (ON), Toronto (ON), Trenton (ON), and Alma (NB). For more details and tickets, click here. To vote, click the link above and select the performer you would like to see have a spotlight performance at Country Music Week 2018 in Hamilton, Ontario. The individual with the most votes by Friday, June 22 at 5:00 p.m. EST will be the winner and have the opportunity to perform at Country Music Week. Please note: the survey only allows for one (1) vote per IP address – so please make sure your one vote counts! On behalf of the CCMA and the participation of the Provincial Music Industry Association and the Provincial Country Music Industry Association, happy voting! For more information regarding the rules and regulations of the 2018 Canadian Country Music Association Spotlight Performance contest, please CLICK HERE.